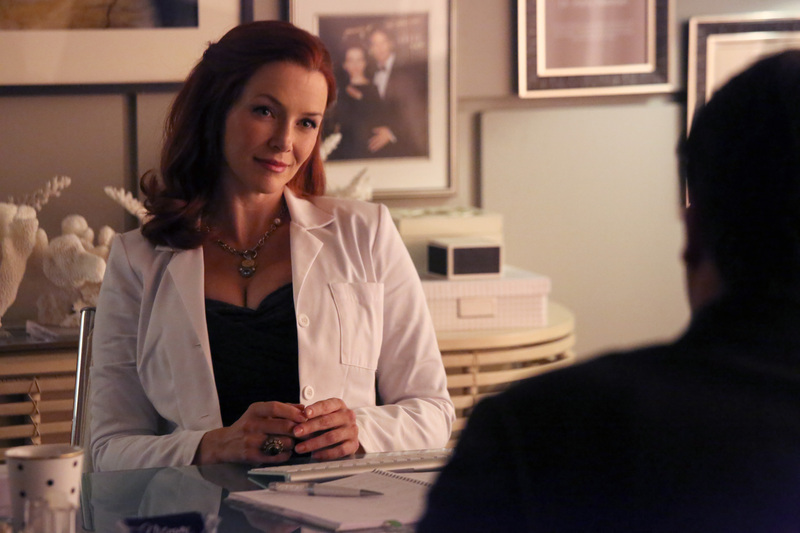 Here are two promotional photos of Annie Wersching’s guest appearance in Castle Season 6 Episode 9 “Disciple” airing Monday November 18th on ABC. 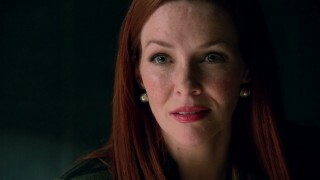 Annie plays Dr. Kelly Nieman, an exclusive Manhattan cosmetic surgeon who draws Castle and Beckett’s interest because of her connection to the victim. 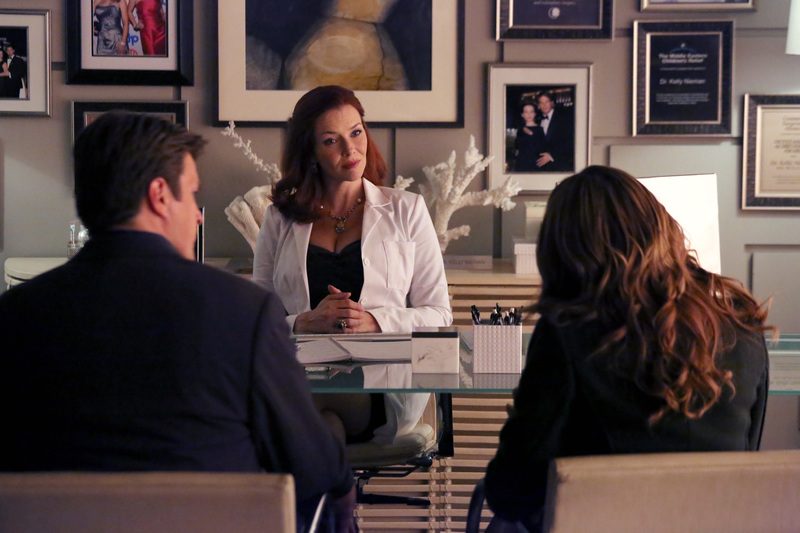 Special thanks to Stana Katic Brasil for sending the HQ versions of these stills!